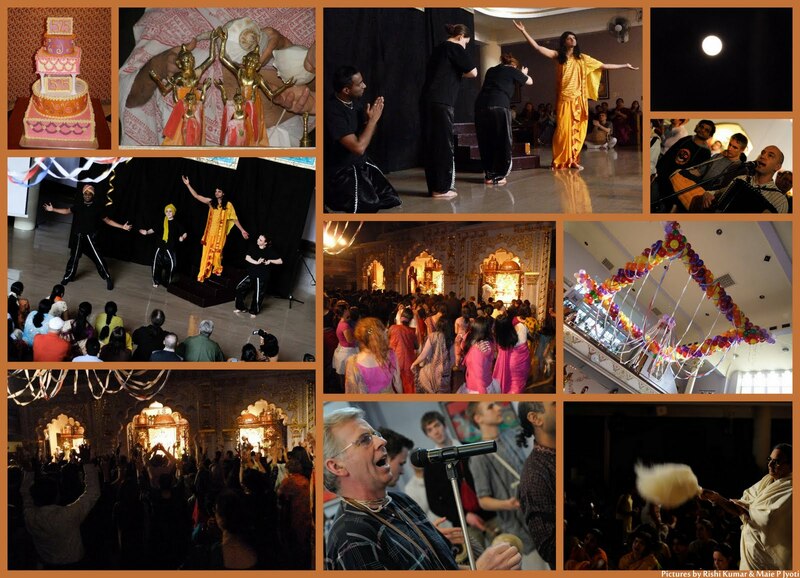 Gaura Purnima Celebrations - An Evening to Remember! ~ The Toronto Hare Krishna Temple! 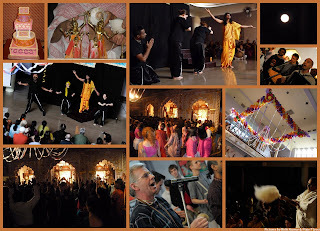 Gaura Purnima Celebrations - An Evening to Remember! On the evening of Saturday, March 19th, spiritualists gathered to celebrate Gaura Purnima which marks the appearance anniversary of Lord Chaitanya Mahaprabhu who appeared in Mayapura, India in the year 1486. Celebrations began with a two-hour kirtan before the program officially began and, as the temple filled with celebrants, a special evening unfolded. Featuring a non-stop program that had talks, monologues, videos and bhajans, the evening also featured small dramatic vignettes that depicted different stories about Caitanya Mahaprabhu. An amazing abhiseka (bathing ceremony for deities) then took place amidst a wild kirtan. Gaura Purnima is always one of the biggest festivals of the year and this festival certainly didn't dissapoint! We hope to post some videos from the festival in the next little while, so stay tuned!